full offer下了也没用 依旧不知道能不能赶得上???♀? 报名准备cfa了[跪了] ? 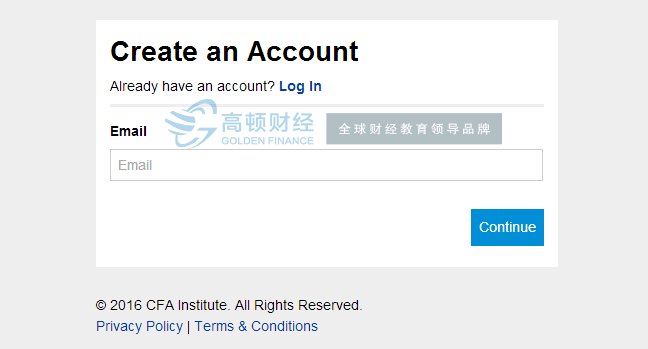 CFA Institute does not endorse, promote, or warrant the accuracy or quality of the products or services offered by CFA.cn. CFA Institute, CFA® and the Chartered Financial Analyst® are trademarks owned by CFA Institute.